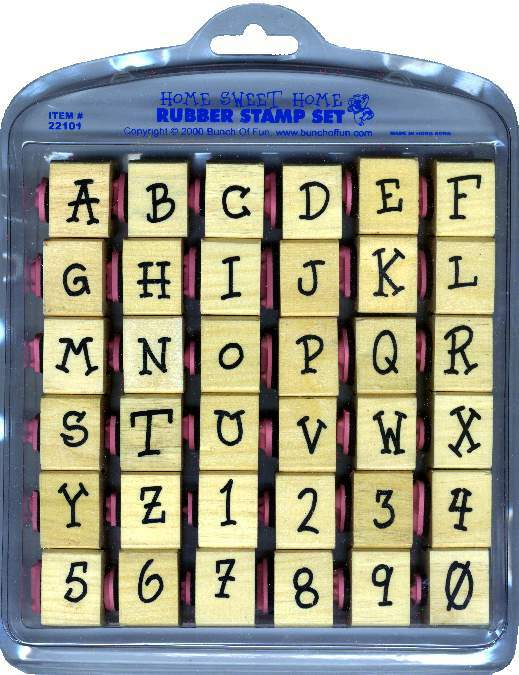 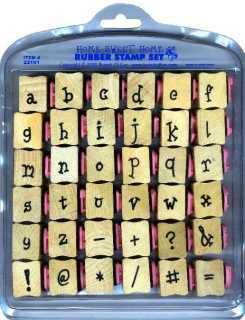 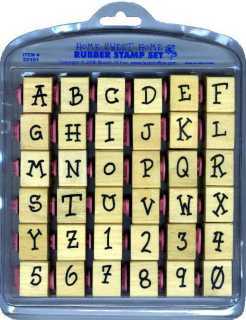 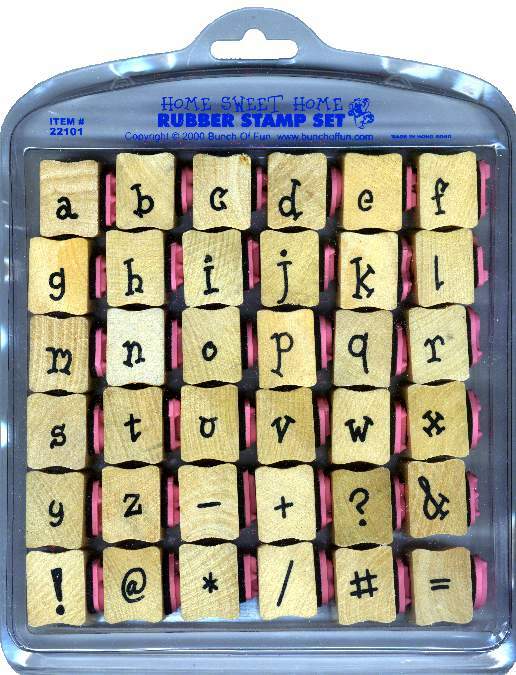 FEATURES: 36 double sided wood blocks (72 images in total), 3/4" thick wood handles with hourglass shape for easy stamping, closely-trimmed red rubber, 1/8" thick black cushion, each wood block measures about 1" x 1" (rubber is between 3/4" to 5/8" tall), indexed directly on wood handle in black ink, reusable plastic storage case. 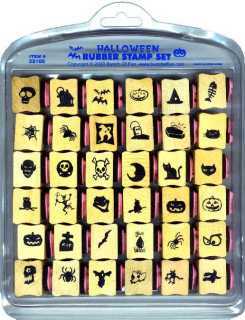 Click on each picture for a full-sized view. 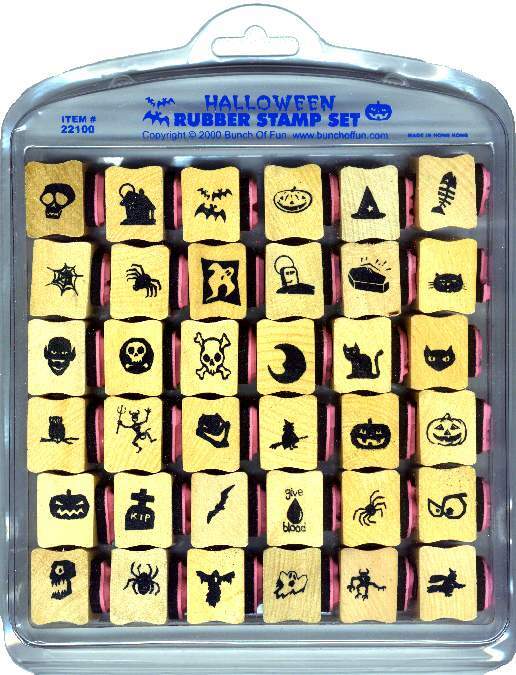 Look at artwork made with the Halloween set by clicking here! 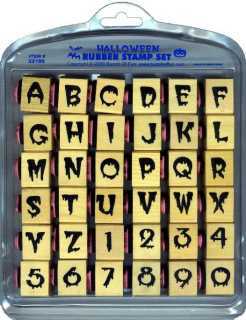 Above is an animation showing the letter G from the Halloween alphabet set on the left. 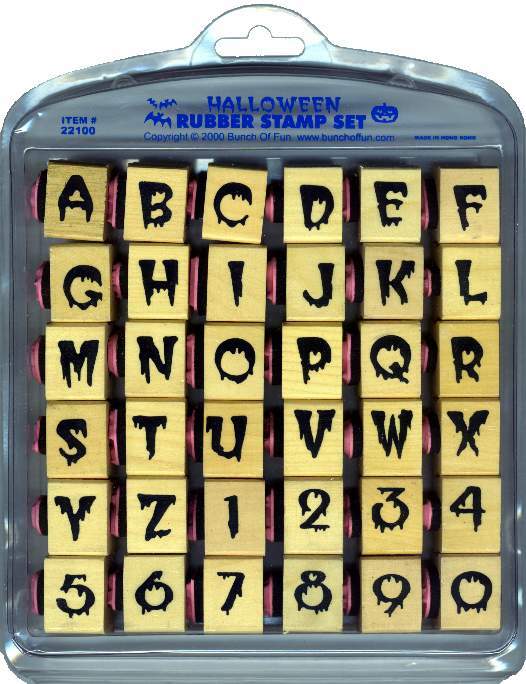 The other side of the wood block has a picture of a spider web.